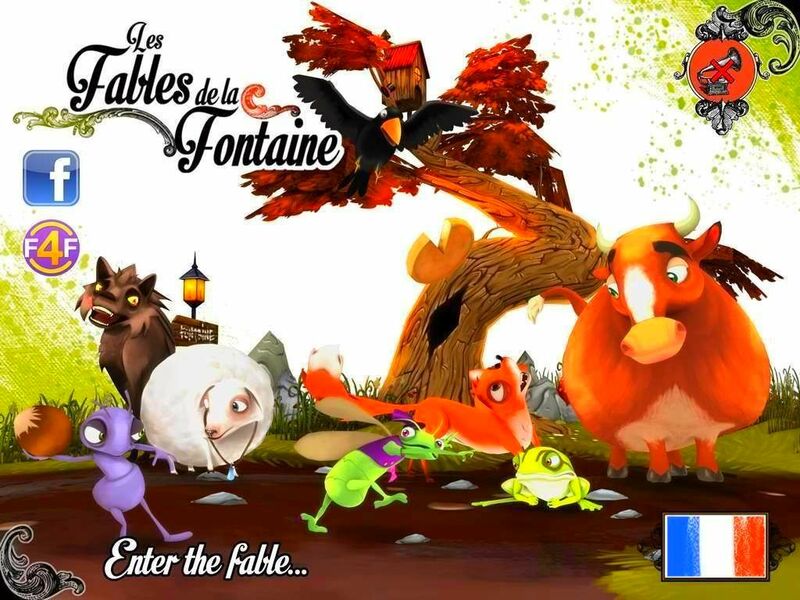 You have games around Interactives Fables? Then you'll love this pack that brings them together! We discover great stories with interactive books! 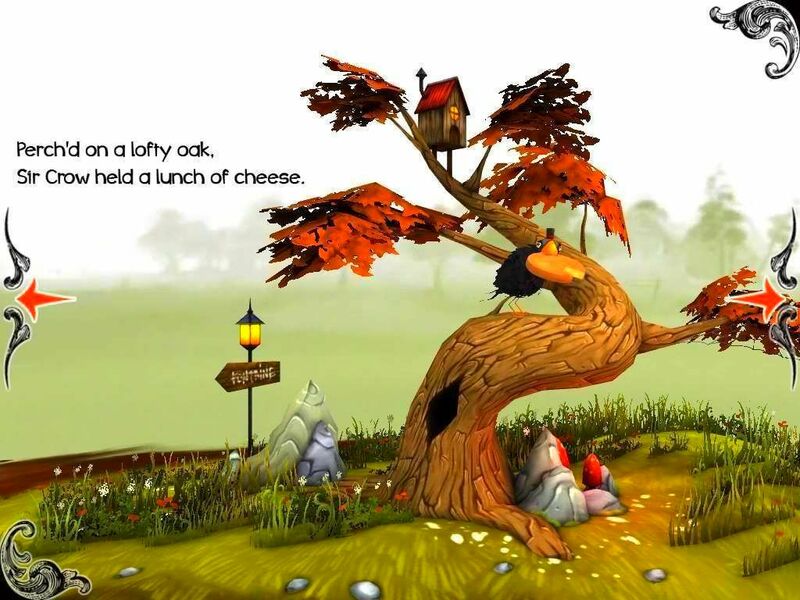 And all around beautiful 3D graphics that will appeal to parents and children. 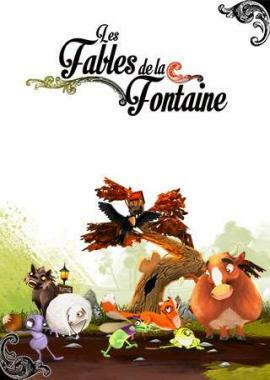 A playful way to familiarize your children with the universe of Jean de La Fontaine.